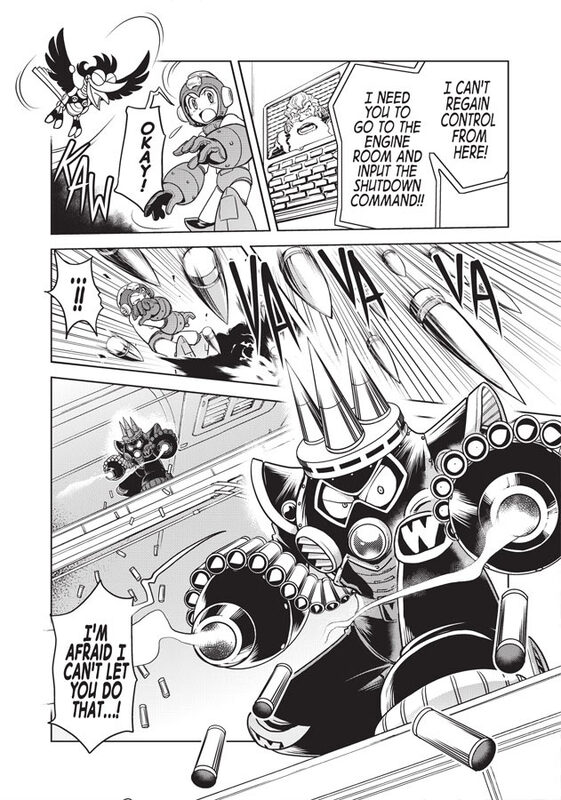 For those eagerly awaiting the North American arrival of Mega Man Gigamix, Comic Book Resources recently published an exhaustive interview with Hitoshi Ariga -- a read that'll surely keep you appetites whet. The interview covers practically everything one could ever want to know about Gigamix, from designs to plot lines. 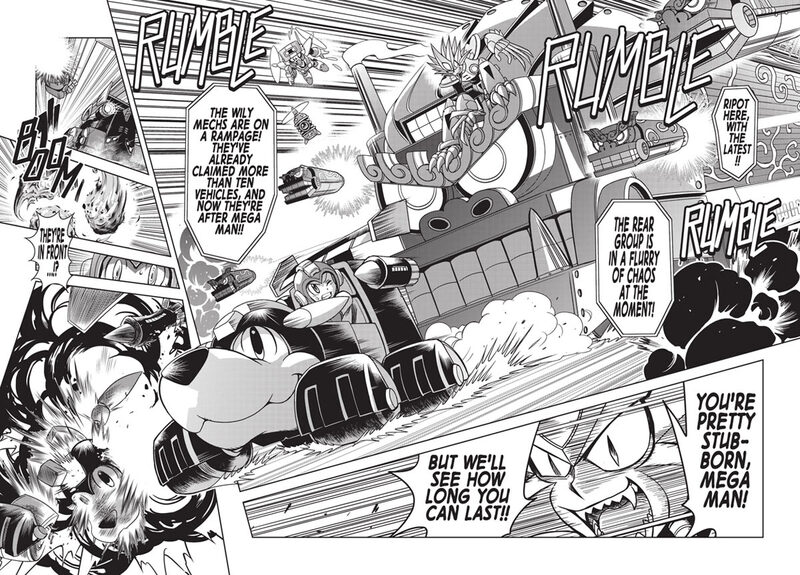 Also, what's an Ariga interview without some gnarly sample pages? They've got that too. I usually post portions of interviews here, but there's simply too much to choose from this time! Head on over to Comic Book Resources and give it a read! 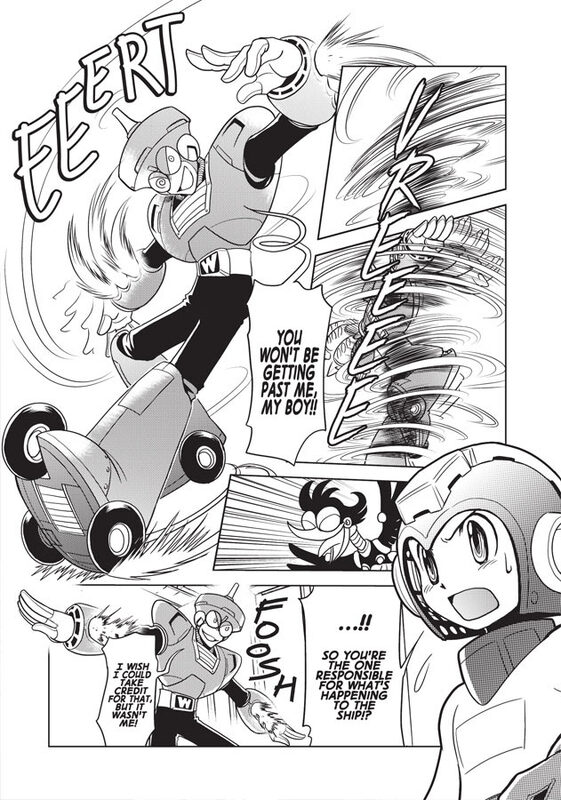 Mega Man Gigamix Volume 1 is expected to hit the U.S on May 18th, 2011. Thanks to Udon's own Matt Moylan for the heads up! That was a very good read. And I'm really hoping that "Maniax" compilation will include the Mega Man 9 prologue that came with the soundtrack. That'd be awesome. the sound effects are ok, but I personally would have preferred to have them untranslated. Liking Needle Man's look, just looks awesome. I can't wait for it nice art and seems so cool! !